Rethinking the complexity of the media: a blog. What is it, how can it be represented? What does it mean to me? 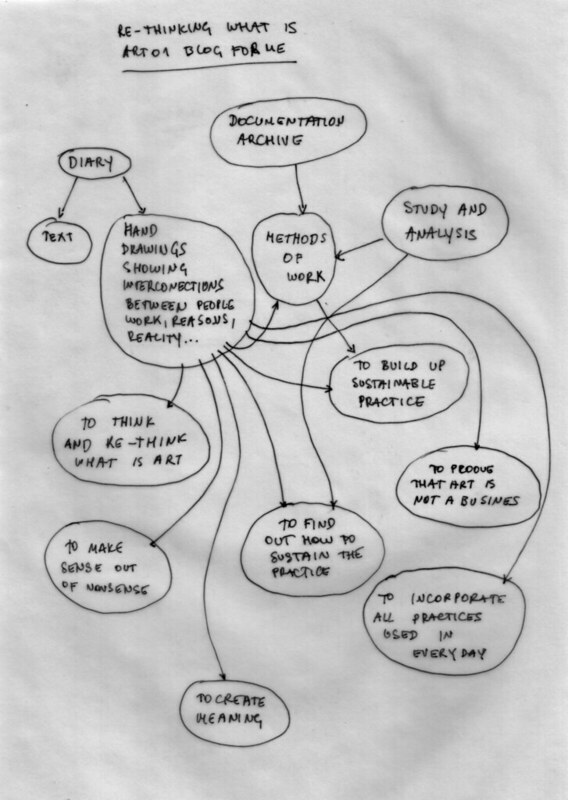 It can be observed as a diary, documentation of practices, methods, sketches and observations, but it can also be seen as an process based artwork, with intrinsicaly rooted need to examine and rethink systems.